“An ounce of prevention is worth a pound of cure.” Not adhering to this guidance can often result in regret, an important friendly reminder for anyone charged with running a simulation program. When the operational or physical structure of a lab fails, it can take a long time to bring it back to full capacity. 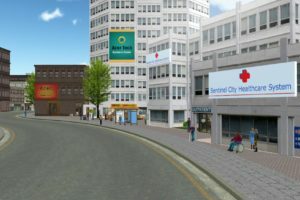 During these times regularly scheduled simulations still have to be performed and this can create an environment of stress. Increasing the focus on sustaining your simulation lab can help mitigate threats to ongoing success, not to mention reduce the risk of staff and student disappointment. 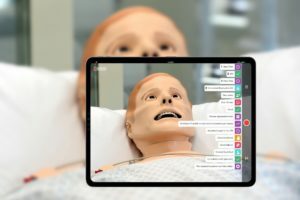 Today’s article was guest authored by Carrie Eaton, Product Marketing Manager at Laerdal Medical — helping us to “prolong the life cycle of your simulation lab”. What you don’t know can be a detriment to your simulation program. Ensure that you are on top of all your assets by taking an inventory of staff, equipment, and other resources in the lab. 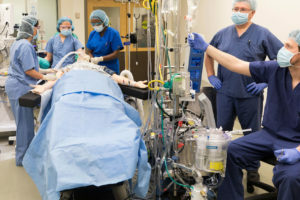 According to the Society for Simulation Healthcare (SSIH), an educator should understand the basic operational principles associated with delivering simulation activities. Achieving this level of competence may require additional training and reinforcement. 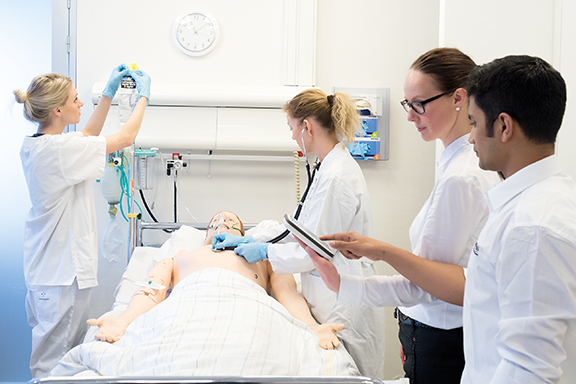 Tracking faculty involvement, workshops, educational sessions, and experiences can be critical to the success of a simulation program. Likewise, knowing what equipment is available, the purpose it serves, how it operates, and who will be using it can provide a roadmap for usage. 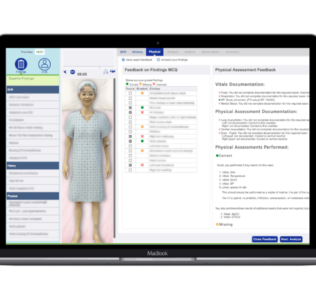 This includes maintaining reference manuals and capturing recent software and firmware upgrades, as recommended by the Certified Healthcare Simulation Operations Specialist (CHSOS) exam blueprint. The average time spent searching for a document is eighteen minutes. With organized materials, this can be greatly reduced. Aside from serving as reference material for faculty, this type of inventory provides the basis for preventative maintenance and troubleshooting. 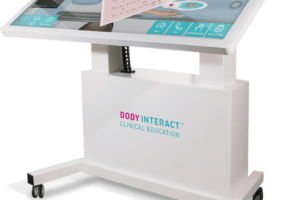 With an increased focus on training and documentation, your simulation lab can see an increase in utilization. Resist the urge to focus on small things first. Research suggests, “eighty percent of your maintenance activities should be proactive, while twenty percent should be doing unplanned maintenance items”. Following the 80/20 rule and scheduling regular preventative maintenance in your simulation lab can keep simulations running smoothly.  Using the information compiled during the inventory, our clients recommend performing testing and upgrades at regularly scheduled intervals. 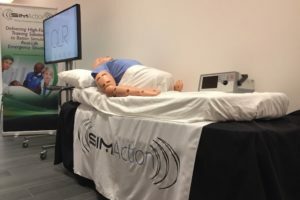 These tests can be performed by an on-site SimLab Operator or you can schedule a visit from an expert. Checking the functionality of equipment well before use can reduce headaches from both an operational and educational perspective. Furthermore, a preventative maintenance plan can save an organization money because efforts will be focused on preventing equipment failure, rather than responding to emergencies. These fixes can also be faster than full-blown repairs. An organization can save between 12-18% using preventative maintenance over reactive maintenance. Additionally, rather than tend to the aftermath of a faculty member’s blunder, it is recommended to continually reinforce faculty best practices. 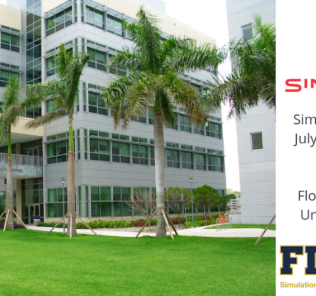 Having a firm grasp on scenario design and simulation design is considered essential for a competent faculty. 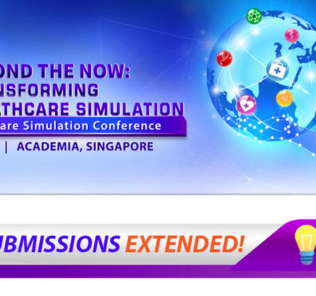 According to the International Nursing Association for Clinical Simulation and Learning (INACSL), “Effective design of healthcare simulations facilitates consistent outcomes and strengthens the overall value of the simulation-based experience…Not following this standard can result in suboptimal or inefficient utilization of resources”. Enforcing a cohesive orientation process and periodic educational “refreshers” can go a long way in sustaining your simulation program. Despite efforts to stay organized and perform maintenance checks, occasionally technology does need repair. Having a working knowledge of the equipment and the ability to navigate around issues is a valuable skill – especially in the world of simulation.Some research suggests that the preventative maintenance inspections should reveal some type of corrective work to be completed once every six times a check is performed. Whether the work is corrective or reactive to an emergency malfunction, adopting a path for troubleshooting can help. 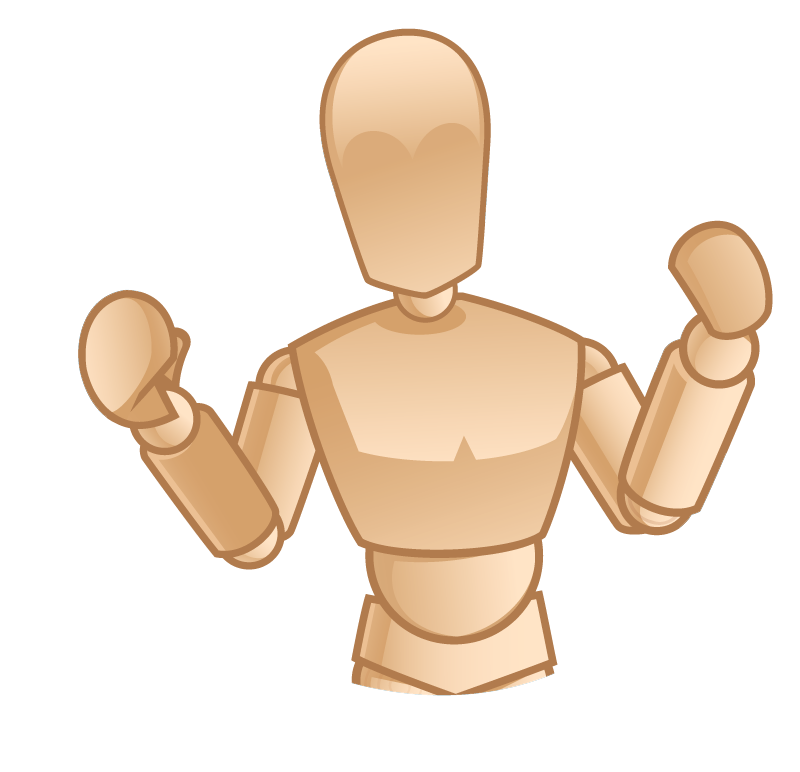 The risks associated with not sustaining your simulation program can be quite costly. The loss of productivity, credibility, and time – not to mention an increase of stress – can all be prevented by taking the right precautions. Click below for an easy-to-follow checklist can get you on your way to optimizing your simulation investments. Get your Free Healthcare Simulation Lab Checklist!